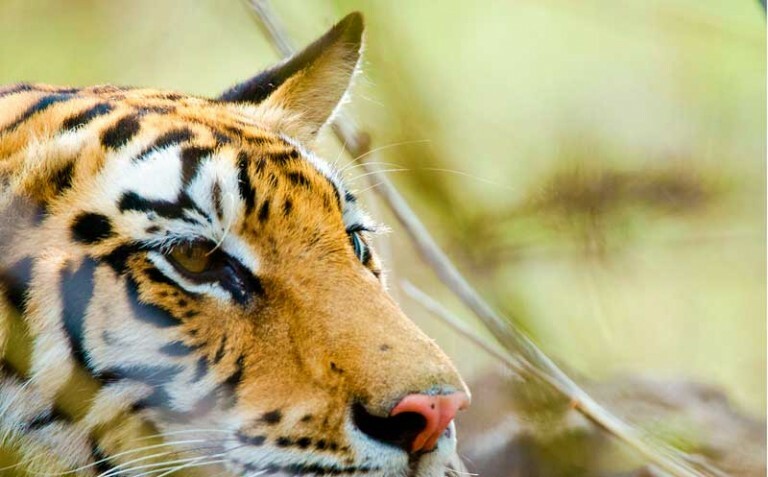 In a much anticipated move, the Madhya Pradesh forest department has decided to relocate at least 3 tigers to Satpuda and Sanjay National Park. Due to the high density of tigers, territorial fights between the tigers were on a constant rise, and many tigers, which strayed out had fallen prey to poachers. Over 5 cases of tiger killings have been reported around Bandhavgarh in the last 2 years. 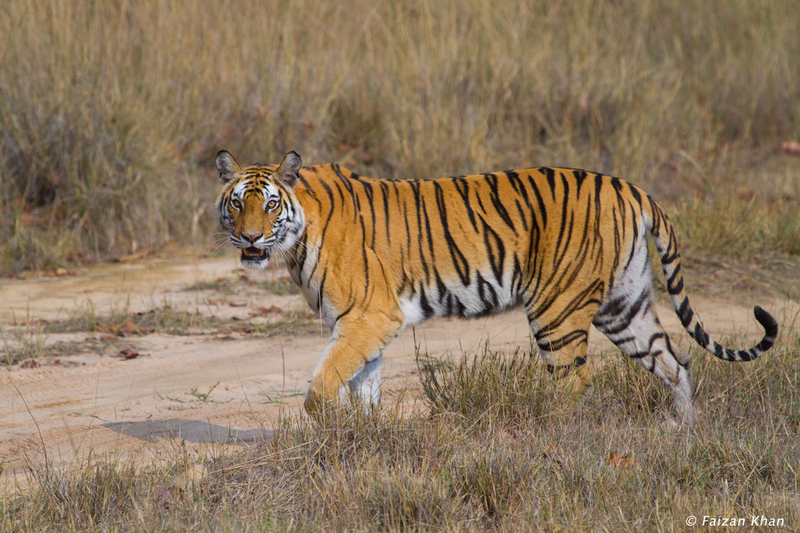 Bandhavgarh has nearly 60 tigers in 446 sq.km according to the forest department, which is the highest in the country. 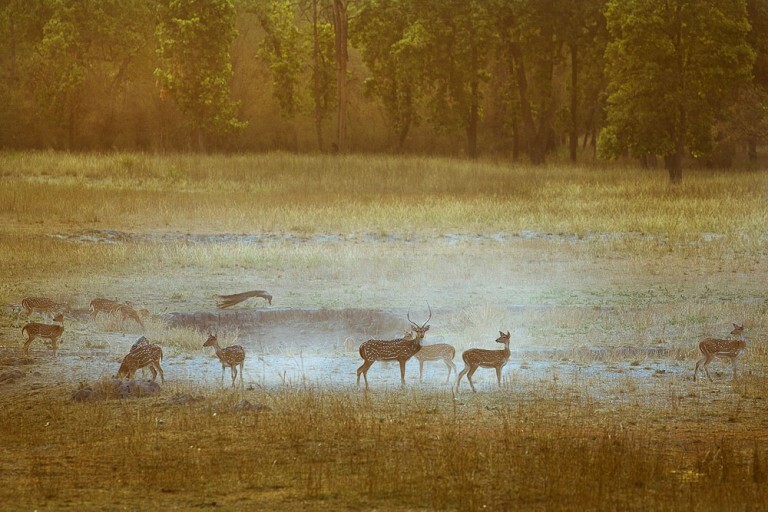 Along with tigers, Bandhavgarh also has rich preybase which is not the case with Sanjay National park, which might pose a threat of safety for tigers as they have to roam more in search of prey. Sanjay National park has 5 tigers in a area of over 1400 Sqkm, whereas Satpuda has 45 tigers in the same area. Earlier in the month of June 2014, a tigress was relocated to satpura. 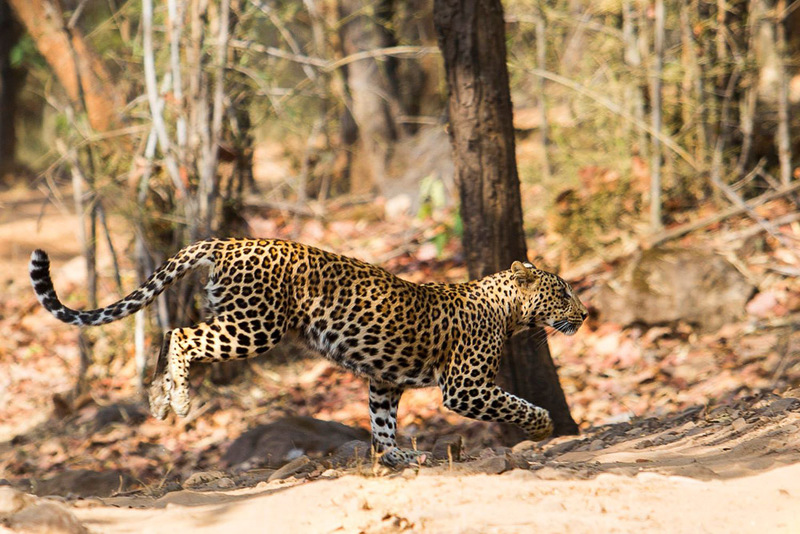 This plan of relocation will continue as per the plan in order to revive the big cat population, said people from the Forest Department. Relocation plan has shown that healthy tiger population can be acchived through reloactaion and planned management, like forest department has shown in case of Panna National park.